Friday is the opening of the annual White River Indie Film Festival in White River Junction. 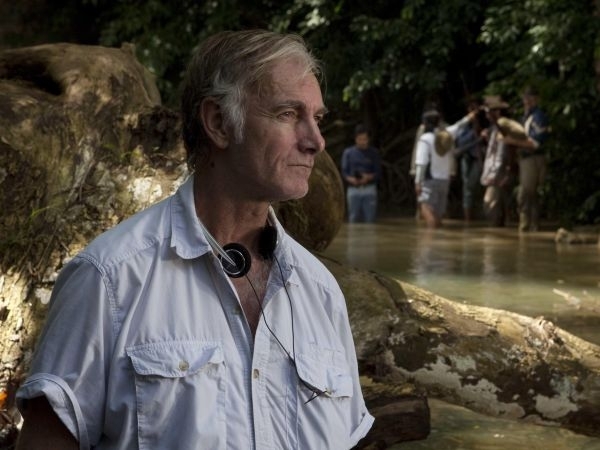 This year, film-goers will get a chance to meet and greet a major figure in independent film-making, John Sayles. His first feature was 1980’s Return of the Secaucus Seven, which was made on a shoestring budget, and released to great acclaim. Over the past 30 years, audiences have been treated to the muted satire of Brother From Another Planet, the union politics of Matewan and Eight Men Out, and the complex narratives driving Sunshine State and Silver City. VPR’s Neal Charnoff speaks with Sayle’s about his newest film, Amigo, which is set in the Philippines at the end of the 19th century, when America was at war with Spain. The Philippines are also at the heart of Sayle’s new novel, A Moment In The Sun. For more information on the festival, go to White River Indie Film’s website. What’s your favorite Sayles movie and why? Let us know below or on VPR’s Facebook wall.